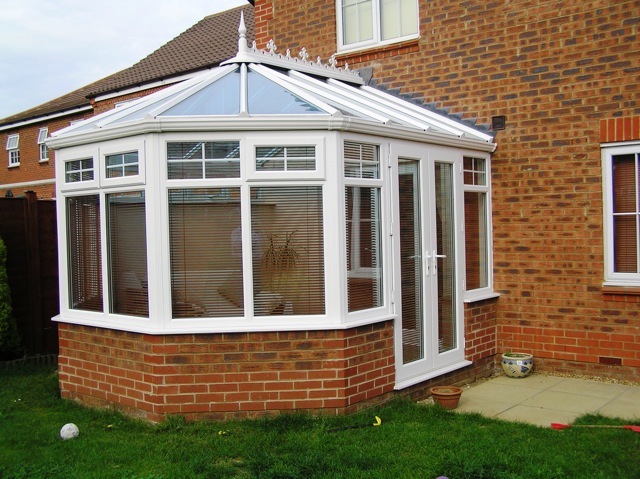 Give yourself room to enjoy your home to the full, with a beautifully styled and skillfully crafted conservatory. Picture all the occasions that will be enhanced by the additional space, light and atmosphere created by this affordable luxury. Bringing warmth and comfort in winter, and an extension to the garden in summer, an attractive conservatory will add value to both your home and your life. Designed for a variety of budgets and tastes, these conservatories allow you to choose from a variety of finishes and glazing options, and compliment the styles of your home. A sunroom is a great investment in your home and will be enjoyed every day. 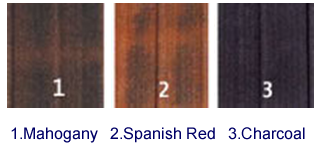 If you are interested in adding value to your home then the Sunroom is the perfect addition. The Roof allows you to have an extension to your living space that you can use all year round. The roof is perfect for a new build application and because it's designed to be lightweight. Also you can easily replace an existing conservatory roof. Externally the Roof is aesthetically superior to its conventional rival, insofar as its tiles and capping are streamlined and unobtrusive. Not relying on bulky portal frames or concrete or brick columns, its lightweight facet provides for more options in relation to window and door selection.